My horse Scarlett is in Florida for the winter, and if you know me, you know I’m obsessed with her. This winter I’m planning on flying down to visit my baby at least once a month. With all of the traveling going on around this time of year, I thought it was a great time to share my list of my travel essentials. 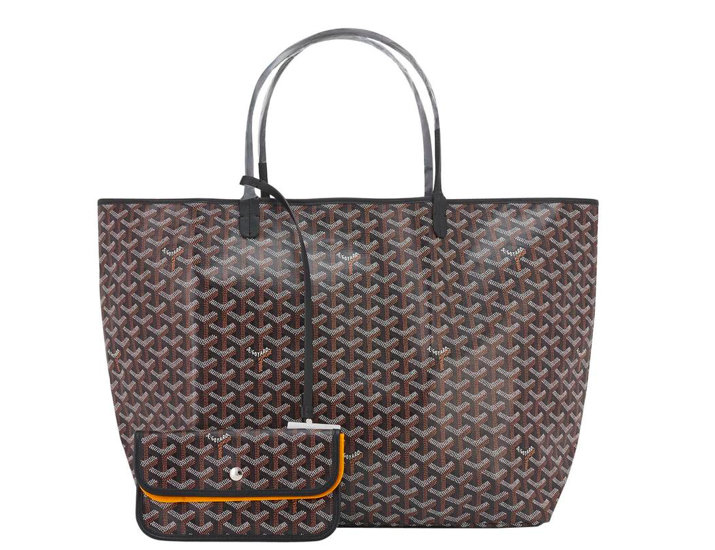 My Goyard tote is tried and true. I’ve had mine for four years and its stood the test of time! The color way I have matches my wardrobe perfectly and it truly fits everything you could need on a flight and more. Not to mention that it’s indestructible. 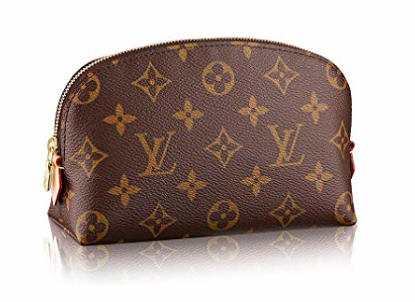 I’ve basically abused it, bringing it around with me everywhere and there are absolutely no signs of scratching or wear and tear – this bag is so sturdy! 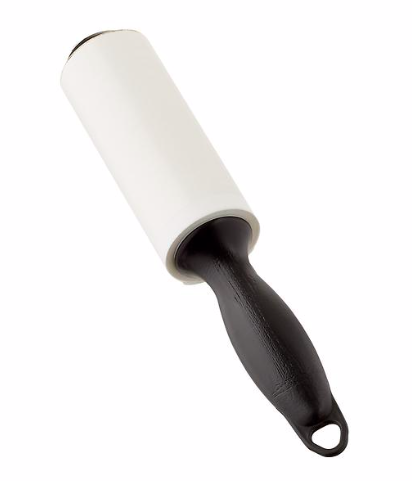 A roller perfume is crucial when traveling. 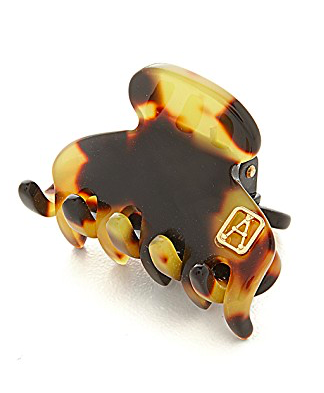 Its comes in TSA regulation size which is perfect to throw in your travel bag and then use daily while on your vacation. Not to mention its a great save if you find yourself seated in, let’s say, not the most pleasant smelling area on the plane. 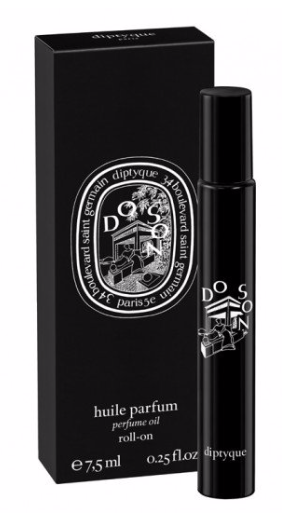 Do Son is one of my all time favorite scents by Dyptique. It smells like orange blossoms, tuberose, Turkish rose and amberwood – say no more. I always pack a pair (or two) of sunglasses for my trip but I find them especially handy when I take an early morning flight and haven’t had time to do my morning facial routine – hello under eye bags. I recently got this pair and I’m obsessed. They’re the perfect mix of a classy cat eye with an edgy vibe. 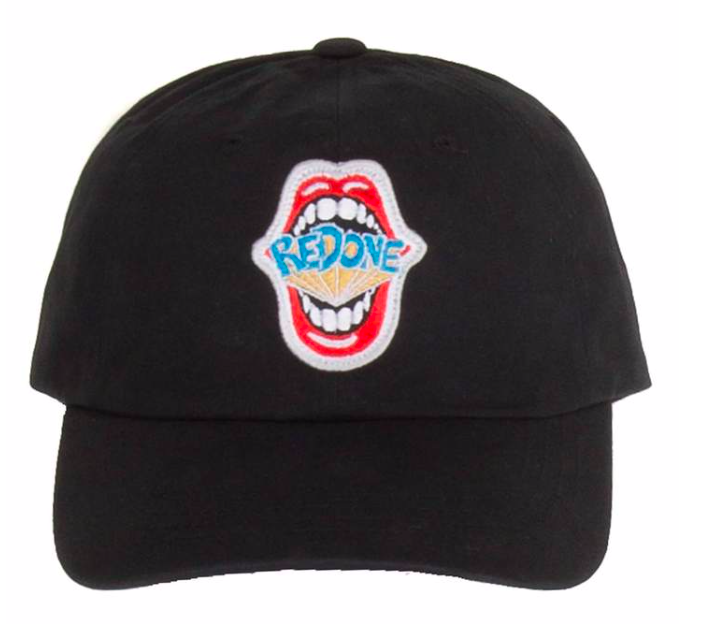 I love my RE/DONE hat so much for its casual shape and feel. It looks amazing with a cool ‘running errands’ look (much like my airport look) and pairs perfectly with a bikini on the beach. Safe to say a baseball hat is great on a plane to cover messy travel hair or shield your face when you’re trying to take a quick nap and block out the light. I love to spray my face with this mist when my skin starts to feel tight and dry from flying. It’s a cult classic for its amazing ability to shrink the appearance of pores and the instant glow it gives. It’s also great for setting makeup – especially needed in hot (read: sweaty) places! 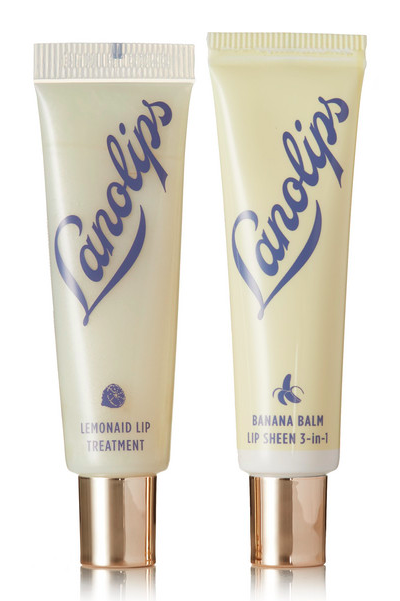 If you’ve never tried Lano’s hand creams, you’re really missing out. I keep one in all of my coat pockets and carry the larger size for travel. When my hands feel dry and need a little lift, a little of this cream goes a long way. The rose scent is an added bonus! This one is self explanatory, but a must! I always travel with extras just in case. I love reading but sometimes can’t find the time with such a busy schedule. 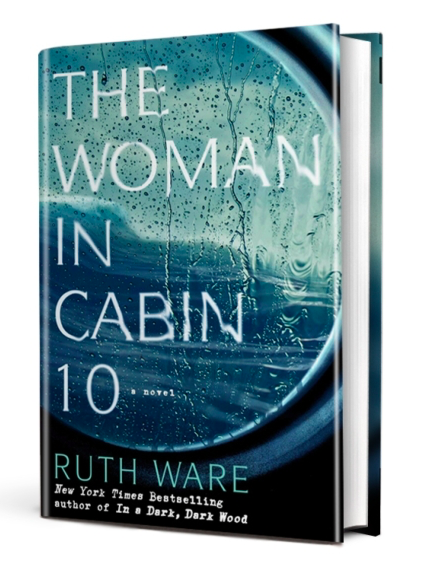 It feels so good to get on a plane and have some down time to read a good book – not to mention its great to have on the beach as well! 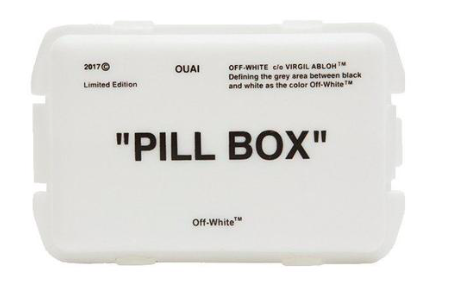 You may not know this but Ouai, the popular hair product brand, sells the best pill box I’ve ever laid my hands on. It has a compartment for every day of the week in case you have medication or daily supplements to be on top of but it also includes a few larger compartments for overall first aid pills. The best part is that the whole thing is the size of my palm but still fits so much. It’s a life saver. I suffer from dry lips during the winter – especially when I’m traveling. The extreme change of climate going from New York to Florida definitely doesn’t help. This chapstick is extra thick and feels like a lip mask. I’ve mentioned this before but I’ll say it again because it really is my favorite. 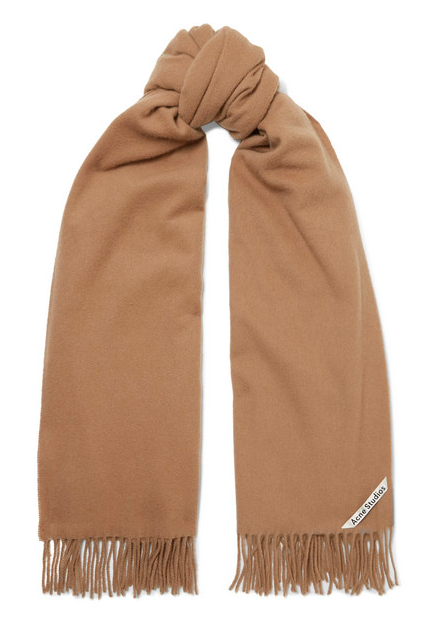 I always pack one of my oversized acne scarves to act as a blanket on the freezing plane, no matter what time of year it is. This one is all in the name. It’s basically a roller perfume with soothing ginger, calming lavender and uplifting Geranium that you roll over pulse points when you feel nauseous or tense. A travel must for me. You just can’t travel without snacks. 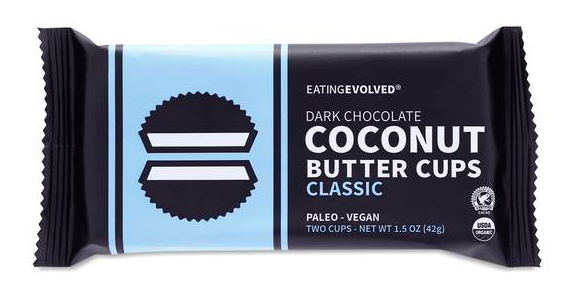 I always bring a few of my favorites including these amazing “healthy” dark chocolate coconut butter cups. They really taste like Reese’s, but almost more addicting – it’s hard to eat just one. This is another self explanatory one but maybe not as common. I’m a little OCD as you might know and no one needs lint or fuzz stuck to their cute travel look. Done. Sheet masks have really popularized over the past few years and I know why. These masks are so easy to travel with. I whip mine out near the end of the flight to help nourish my skin and make me look awake. 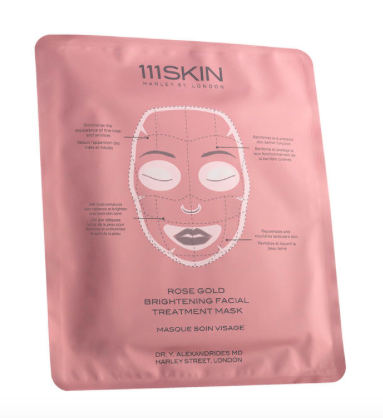 This mask is great at brightening and soothing dull skin. Added bonus – it smells like roses, a common occurrence on this list. I always use my facial roller after I apply a mask and traveling is no exception. This helps my skin absorb the product while also battling puffiness in my face. I recently posted about my 5 favorite facial tools if you want to learn more! Going over this list has really gotten me excited about going back to Florida soon. I would love to know if you have any other secret weapons for traveling that I may not have considered!